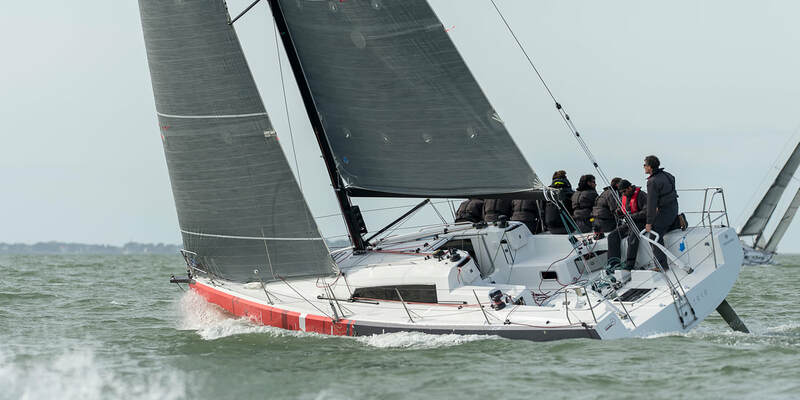 Go-Sail.je has entered our Jeanneau SunFast 3600 into all of the yacht races in the local racing calendar. 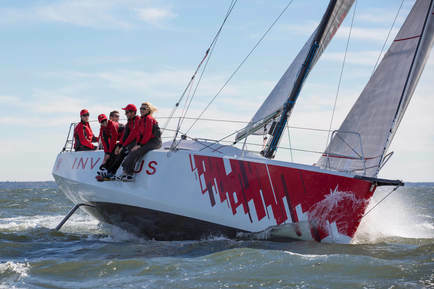 Join other like-minded crew members on our brand new race prepared yacht, Solis Ortus. Work together as a team, guided and instructed by one of our qualified and highly experienced race experts to compete against other yachts. ​The calendar provides short races that are just a few hours to full weekends away.